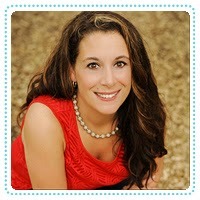 Today I'm welcoming Gina Henning on my blog. 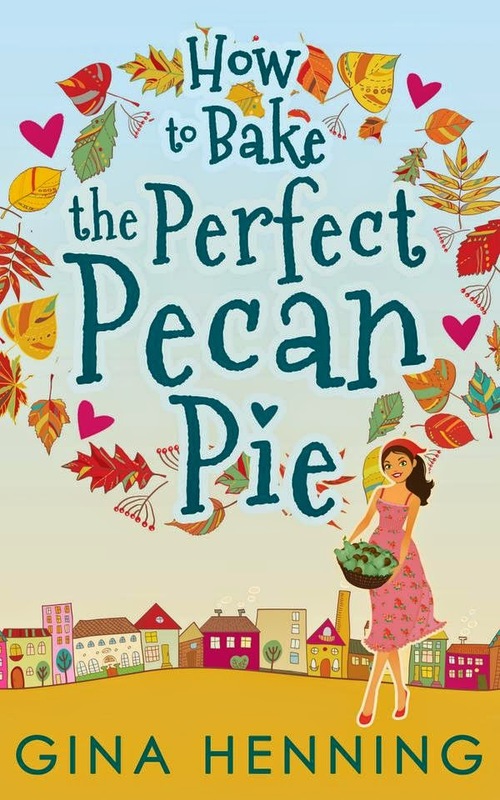 It's two more days to publication date of her novella called How to Bake the Perfect Pecan Pie. It's an light romantic read which I very enjoyed reading it. You can look out for my review on friday. Frazzled in more ways than one, Lauren’s journey improves when Jack rescues her from an icy walk. Attraction and tension rise and soon pecans aren't the only things getting toasty in the kitchen. The story of How to Bake the Perfect Pecan Pie begins with a special letter from Lauren’s grandmother which includes a recipe for pecan pie. The recipe has some specific instructions which sets Lauren out on a Thanksgiving Eve adventure. When I dreamed up How to Bake the Perfect Pecan Pie, the relationship of Lauren and her grandmother was important. My grandmother was a prolific birthday card writer. She had twenty-three grandchildren and never missed sending a birthday card to each of us. I looked forward to checking the mail and finding an envelope addressed to me with a special note written from her. Along with the cards, my favorite memory of her is baking together. It was our special time. She even had a specific apron for me to wear at her house. As a child, summer meant one thing: going to visit my grandparents. My mom would pile my brother and me in the car or we would hop on the plane to travel to American Falls, Idaho. Each visit included new adventures to hunt for arrowheads in the desert or baking up delicious treats with my grandmother. She was a brave woman allowing a child to break an egg directly into the bowl. Even most celebrity chefs crack the egg into a separate container. But not us, we tapped the egg on the counter and split it open right on top of our mix. Several times we had to fish the egg shells out of the batter. Because, one thing I know for sure, no one likes egg shells in their cookies. I can remember how much fun it was to sprinkle the counters with flour. We were making a mess on purpose! After the counters were completely covered, my grandmother would pull out her rolling pin. This was the hardest part as rolling out cookie dough, isn’t easy, but my grandmother would always let me try. It has been many years since my grandmother has passed away, but I have the best tangible item to remember her by. Her rolling pin, the exact rolling pin we used to bake with together. It is made out of wood with faded green paint on the handles. It is ancient. Every time I take it out, I am immediately brought back to those special memories of baking with my grandmother.